Students save money when purchasing bundled products. 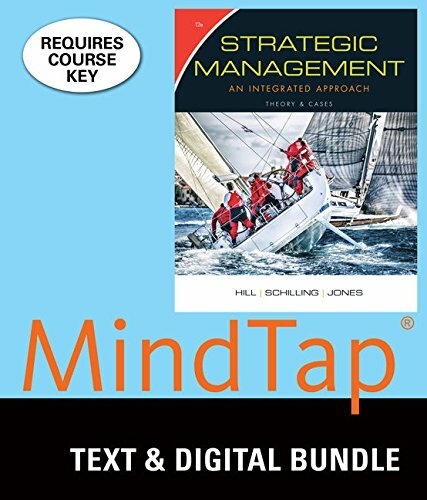 This bundle contains a loose-leaf version of Strategic Management: Theory & Cases: An Integrated Approach, 12th and access to LMS Integrated for MindTap Management for 1 term (6 months) via printed access card. This access code will provide you with seamless access to resources from within your campus Learning Management System. You will be prompted to enter this access code the first time that you click on a link in your course that includes Cengage content.